Allergies are an annual plague for many people, arising as the earth comes back to life after a long winter. Any type of animal or emotional support animal can get allergies just like how any human can get allergies. Some people aren’t so lucky, though, and experience allergies year-round. If you’re one of those people, you know how important it is to be on an effective allergy regimen. Unfortunately, allergies aren’t specific to humans, and your dog can suffer from allergies just like you do. If you want a guide to help you aid your dog in case of an allergy attack, then we have a guide for you below. What Can I Give Dogs for Allergies? Allergies present in various ways with dogs. Skin irritation is common with allergies, and you’ll see your dog constantly itching their body or licking/chewing their feet. You can help alleviate the discomfort with a baking soda bath or oatmeal dissolved in cool water. Mineral oil is sometimes effective; pour it onto a cotton ball and wipe it around the affected area. Hot spots are very common in dogs, and they appear as inflamed, red, raw patches on their body. They’ll bleed or ooze fluid and they can’t be treated very effectively at home. If your dog has a suspected hotspot, you should take them to the vet for a steroid cream or oral steroid to prevent it from getting infected. According to WebMD, the doctor can run a blood test to scan for a specific allergen to determine if your dog has any allergies. There are a variety of safe over-the-counter antihistamines that are appropriate for your dog. Diphenhydramine (Benadryl) is the most recommended by veterinarians. It’s fantastic for minor allergies, small reactions to insect bites, or treating motion sickness. Avoid the liquid form because it usually contains small amounts of alcohol. Chlorpheniramine (Chlor Trimeton) is another one that’s safe for dogs but not commonly prescribed because it can be hard to find. If you find it, always read the label; a lot of combinations have acetaminophen as an added ingredient. Cetirazine (Zyrtec) is also very effective for dogs with common allergies. 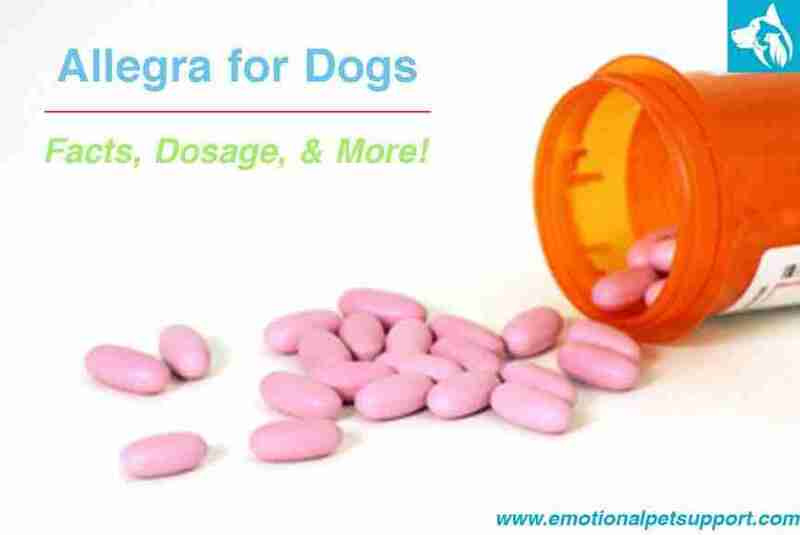 Allegra is an H1 receptor antagonist that stops your pup’s body from producing chemicals called histamines. Histamines can cause sneezing, a stuffy nose and even itchy skin. 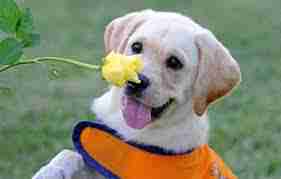 This drug is particularly useful in treating canine allergic rhinitis. It’s less effective and more unpredictable in treating skin allergies, though, and may not be your vet’s first choice for treating pruritus in dogs. 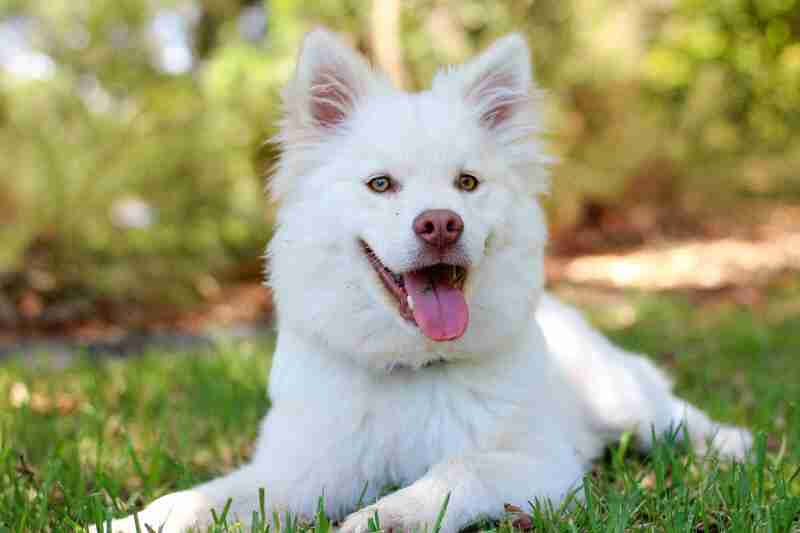 Is Allegra Safe for Dogs? Allegra (active ingredient fexofenadine) is sometimes prescribed to dogs who are experiencing allergies, but you shouldn’t give it to your dog unless your veterinarian has said that it’s okay. Many antihistamines are also effective for a variety of other things like motion sickness and insomnia. If you’re using an antihistamine for something other than its intended purpose (allergic reactions), it’s considered an “off label” use. Off label use should always be monitored and recommended by your veterinarian. As an owner, you shouldn’t be giving medications off label without medical supervision. How Much Allegra Can I Give My Dog? Allergra is very safe for dogs, and research studies have shown that it would take a significantly high dose of the medication to be considered toxic. The recommended dog dosage is 2 milligrams per kilogram. A dose of a regular antihistamine, like diphenhydramine (Benadryl), is only one milligram per pound of body weight every eight hours. If your dog weighs 80 pounds, you could safely give them 80 milligrams of Allegra. This sounds like a lot in comparison to how much you take personally, but antihistamines are less effective in dogs, so they require higher dosages. These large doses are completely safe, but you should never give more than the recommended dose every eight hours unless your veterinarian has recommended it. These cases are extremely rare and usually only occur if your dog has suffered a very severe allergic reaction to something. Allegra can cause sedation in canines, especially in high doses. It may not be safe for pregnant or nursing pooches, so consult with your vet first. Inform your vet if your pooch is taking any other medications because Allegra can interact negatively with erythromycin, ketoconazole and antacids containing aluminum and magnesium. It is very important to understand that Allegra-D is a different medication and contains pseudoephedrine, a decongestant that is not safe for dogs; and is known for causing many serious side effects if ingested! How Often Can I Give My Dog Allegra? The recommended dose for Allegra is 30 milligrams per kilogram every 12 hours. As stated above, it’s very hard to overdose canines on antihistamines. There was no evidence of toxicity when dogs got 300 times the maximum recommended daily dose during research trials. This doesn’t mean you shouldn’t exercise caution when administering the medication to your dog, however. “Too much” doesn’t always mean “deadly”, but it can still be harmful for your dog. If you’re buying over-the-counter medication for your dog, you have to read the label. Many combinations have ingredients like acetaminophen, ibuprofen, or alcohol, all of which are incredibly dangerous for your dog. You should also never give your dog any antihistamines ending with “D” (like Claritin-D or Allegra-D). This means they contain a decongestant that has a stimulant effect on your dog that can be deadly to your furry friend. Antihistamines may be safe for your dog, but that doesn’t mean their additional ingredients are safe. Always read the label before you give the medication, and you should never give your dog any medicine unless their vet has recommended it. We also recommend having a look at our list of some of the best emotional support dog breeds that can help comfort you during your allergies.